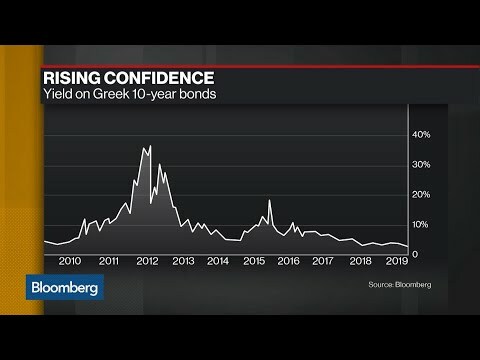 Apr.15 — Bloomberg Editor-in-Chief Emeritus Matt Winkler examines the economic rebound of Greece, culminating in the nation’s first bond offering in nine years. He speaks on “Bloomberg Daybreak: Americas.” Winkler is a Bloomberg Opinion columnist. His opinions are his own.